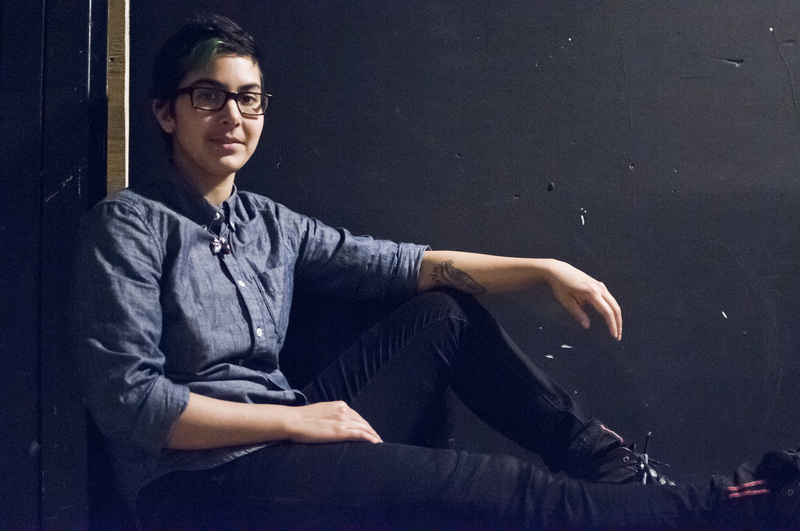 kumari is a queer, genderqueer, mixed, South Asian multi-disciplinary artist, movement storyteller and logistics nerd. they believe in movement as a tool for empowerment, healing and change. they are one of the co-organizers of the Unapologetic Burlesque Showcase, dedicated to providing anti-racist, queer, burlesque performance space and collective member of ILL NANA DiverseCity Dance Company, a grassroots queer positive multiracial dance collective who is currently expanding their full length dance work FIRE (2014). they recently wrote and presented their first one-person show titles things i cannot speak at the Rhubarb Festival. they are driven by a passion to find balance between logic, creation, learning, healing, critique and love and are continuously inspired by the communities that surround them.